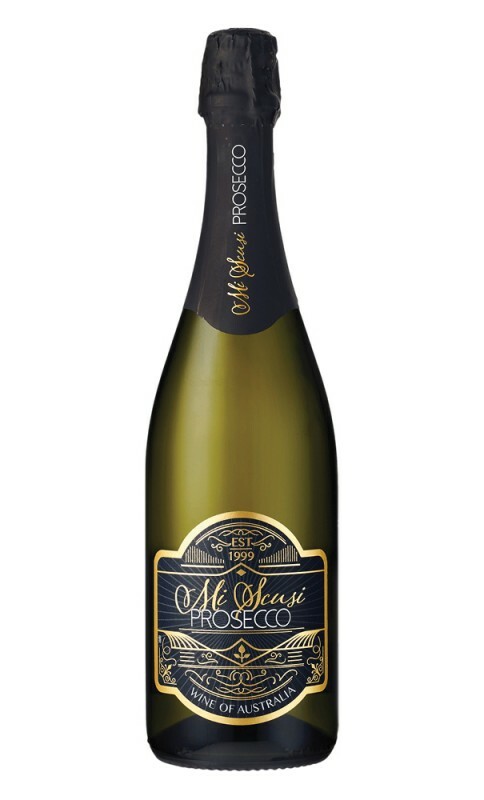 This was a surprise packet and there is a lot to like about Prosecco from the Murray Darling, the wine had a nose of lifted jasmine and touches of lychee and red apple and a fine bead. The texture is enjoyably vibrant with fruit sweetness that is contrasted by lime inspired acidity. The finish has a touch of grapefruit and citrus peel. A great value wine for the price.